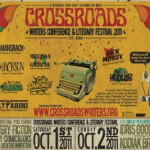 A week from Friday I will join other writers in Macon, Georgia, for the 2012 Crossroads Writers Conference. I went last year and was wowed by the quality of the program. 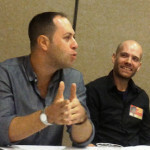 (Read my blog post highlighting my experience, including meeting conference headliner Jay Parini, New York Times‘ bestselling novelist and biographer). 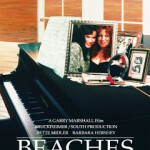 Back in 1999 Baty first christened November as National Novel Writing Month, or NaNoWriMo, and the world’s largest writing challenge and nonprofit literary crusade was born. Last year, 250,000 people worldwide pledged to write 50,000 words in a month, starting from scratch and reaching “The End” by November 30. 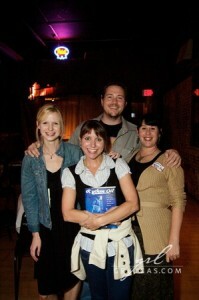 The foursome who founded Crossroads. “We have charged Mr. Chris Baty with the task of inspiring and motivating our crowd, which is to say we’ve asked him to be himself,” says Chris Horne, conference director, who I caught up with yesterday to learn what attendees can expect this year. 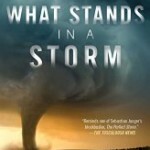 In addition to Baty’s talk, attendees will see many more featured authors than in the past thanks to a new format. The format also will feature morning and afternoon “Speak Easy Sessions” covering creative nonfiction, poetry, scripts, publishing and fiction, and two breakout sessions. Susannah Breslin, a freelance journalist and Forbes.com blogger, who will speak Friday during the Freelancers Summit. “Chuck and Susannah have a sort of refreshing ruthlessness about them — neither will sugarcoat anything for the audience, in print or in person. Plus, they’re incredibly smart and really talented,” Chris says. “The thing about writing–about anything really–is that you have to do more than just wish for success,” says Chris, explaining that Crossroads is really about finding a community of writers, regardless of whether you are just starting out and or are a published professional. To make this event even more successful, the organizers have established a fundraiser to offer scholarships to help writers-in-need attend. 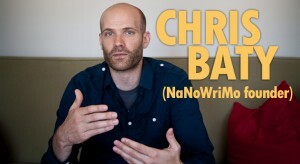 “The world needs good storytellers –we want to enable as many writers as possible to join us,” says Chris. 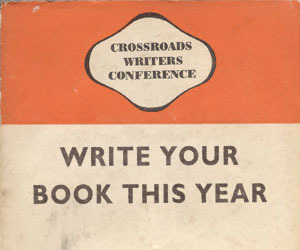 Pre-order Crossroads Guide to the Writing Life, featuring insights from headliners such as Baty, and proceeds will help cover conference expenses for individuals facing financial hardship. View this nifty video to learn more. 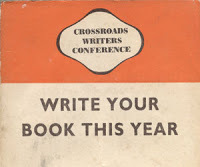 This entry was posted in Writing Conferences and tagged Chris Baty, Crossroads Writers Conference on September 25, 2012 by AnneWainscott.